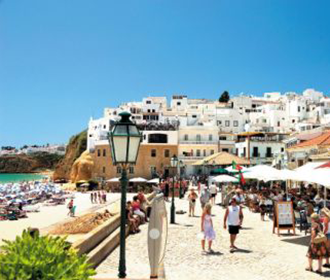 The best beaches are in Algarve and the village of Albufeira do the perfect blend of sea, gastronomy and entertainment, during day or night. 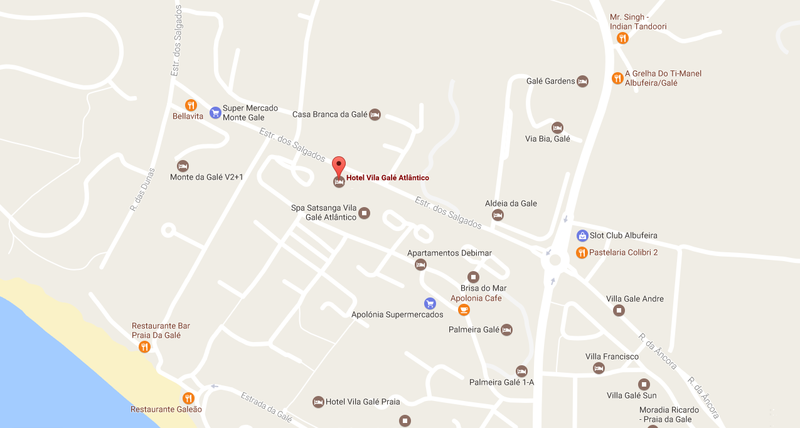 Algarve is quintessentially a beach destination and, you may say, Albufeira is the tourist capital, 45 kms away from Faro Airport. This fishing village by nature has the tourism tradition since the 60’s. At the old town stand out all the bars and terraces open till late at night and the beaches, with white sand and warm water, follow all the shore increasing, every year, the number of blue flags, ensuring the quality you must demand in such a destination. The beaches of Pescador, Peneco or Santa Eulália are some examples. 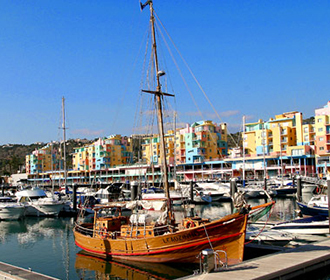 Another starting point for entertainment is the Marina (Harbour) also certified with a quality label. Boat tours, to fish in open sea, to dive or to visit the caves, have here the departure. Those who stay on shore may chose between Segway rides or simply visit the port where the fresh fish arrives. 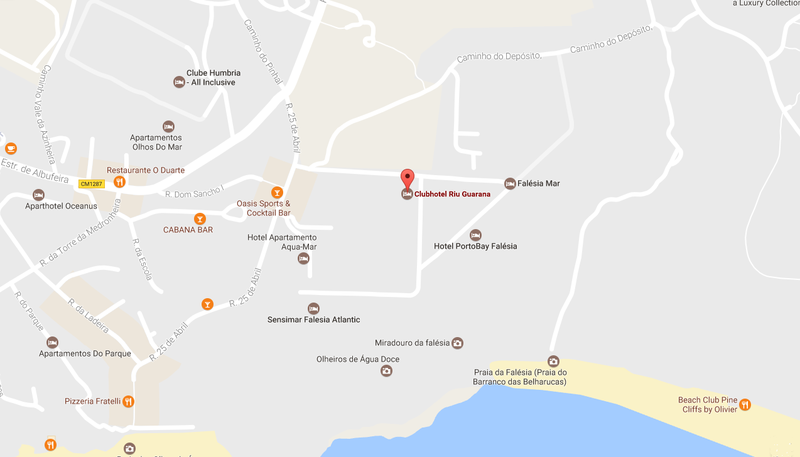 Others suggestions are the water parks, visit the Main Church, the Caliços Antiques Fair, every second and third Saturday of the month; the fortnightly market (first and second Tuesdays of the month) or the Olhos d’Água Antiques Fair, the first Sunday of every month. 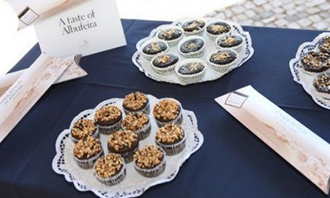 Albufeira has a wide offer regarding regional, national and international gastronomy, being the fish and the shellfish the biggest specialties, as well as pastries with almond or locust. None the less, there are must-have meat dishes, such as those you can find at Frango Piri-piri restaurant, at Guia. 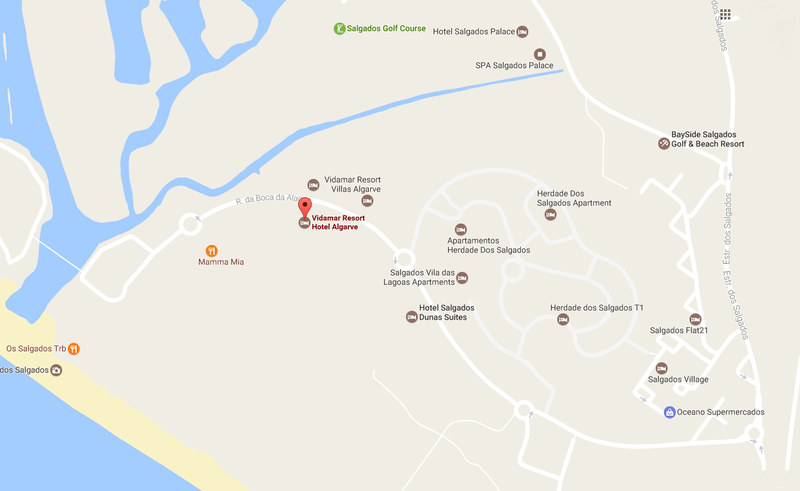 Find out our suggestions and average prices. Olhos d’Água Beach is one of the most visited and owes its name to the many fresh water springs you can found at the beach, waterfront and within water, reachable at low tide. Who said that good wine is only at the north of Portugal is completely wrong. Algarve has to offer a wide range of it and one of the ways to deepen this knowledge is to go on the guided tours to the umpteen wine caves. With pleasant temperatures during all year, we advise to use sunscreen, mainly, over summer, when the weather is warmer. 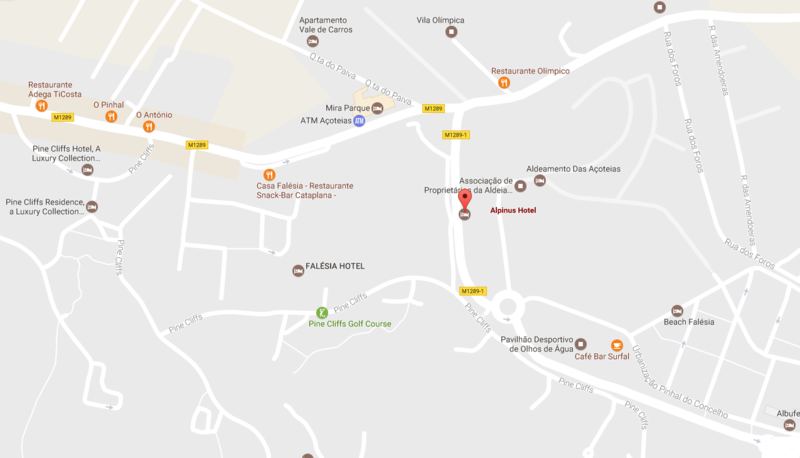 If you are staying only at Albufeira we recommend to use the tourist train or the ‘Giro’, instead of car rental, among other reasons because the parking (or lack of it) may became tough during warmer months when there is a large flow of tourists. 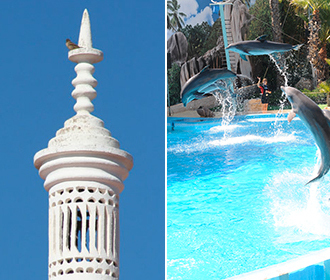 To visit other places such as Zoomarine, for instance, there are many agencies with tickets including reasonable prices for transport, with boarding points near all main hotels, which can be more convenient.